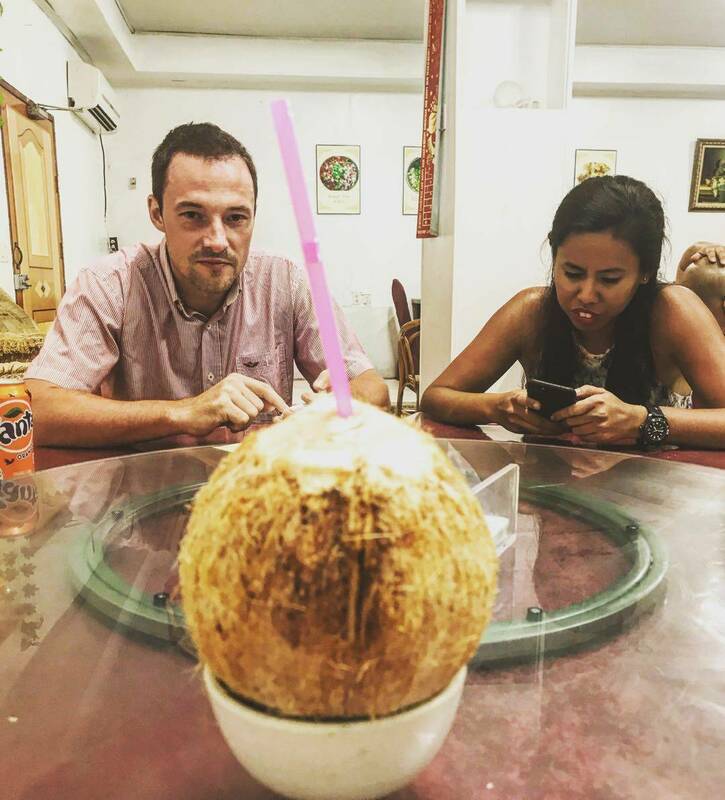 It’s fair to say that for most of us it’s not easy to get to the Pacific island nations, so YPT is bringing you part 2 of our very successful Least Visited Countries Tour. Following on from the first group we will be heading from the Solomon Islands to Vanuatu, an archipelago and relatively new country, claiming its independence from the French and British in 1980, with its beautiful beaches and diving opportunities. 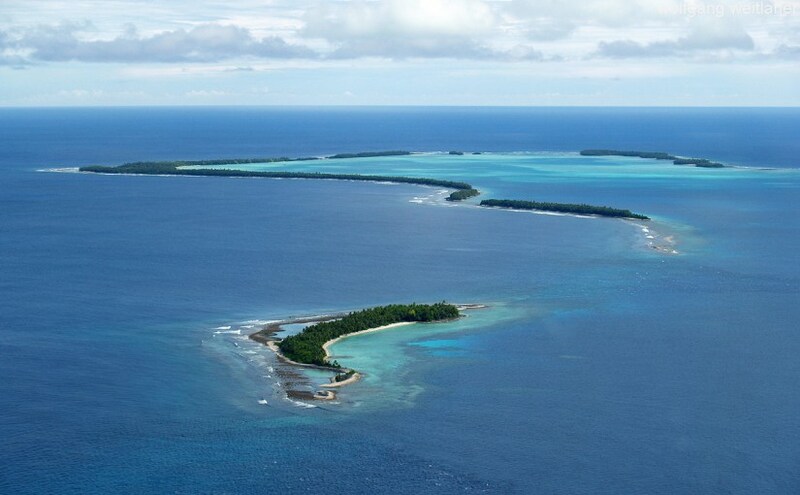 We’ll then be going through Fiji and checking its main tourist town, before heading to our main destination – Tuvalu. This is the third least visited country in the world. We’ll be hiring motorbikes and cruising down the island, going island-hopping and taking in its World War 2 history. We finish up in Suva, the capital city of Fiji, with a Pacific island night to remember! 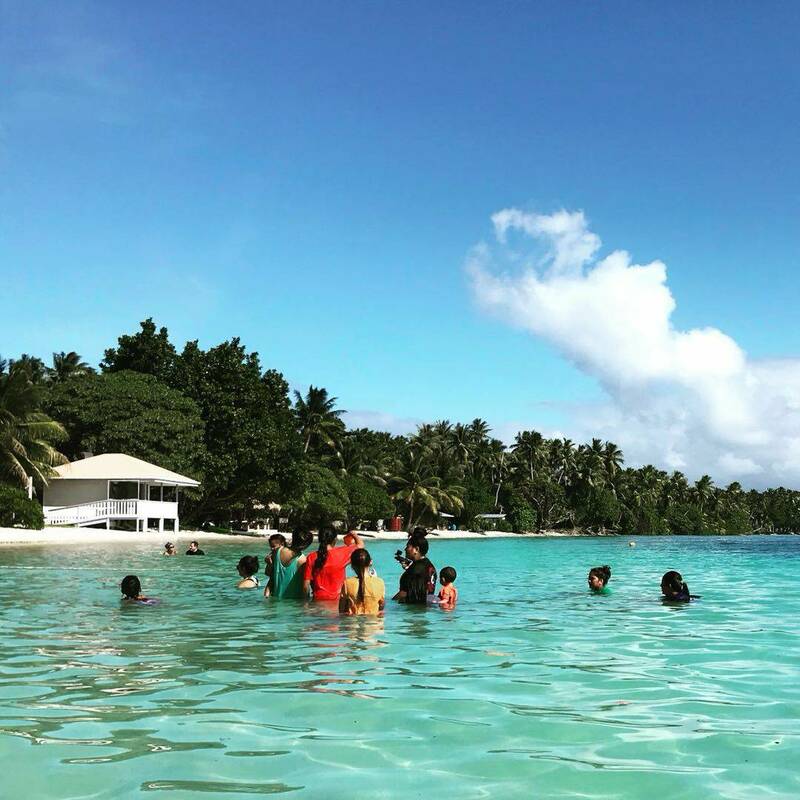 This tour can be booked as a standalone tour or booked together with the Least Visited Countries tour which goes through the Marshall Islands, Nauru, Kiribati and the Solomon Islands. The current price is an early-bird discounted rate, which will expire at the start of April 2019. Numbers are capped at 20 and this tour sells out quickly, so act fast to secure your place! Arrival in the Republic of Vanuatu. 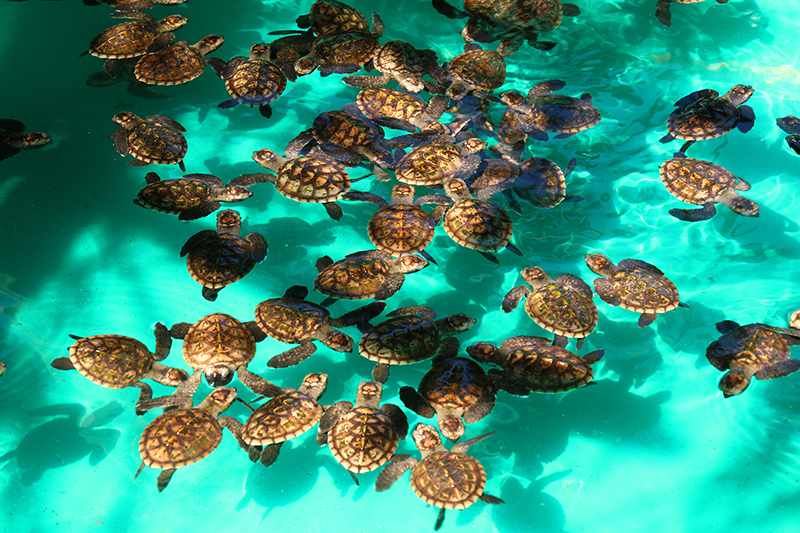 We are picked up from the airport and transfer directly to Hideaway Island Resort. This resort is on Imere Island and is the ancestral home of the people of Mele village. 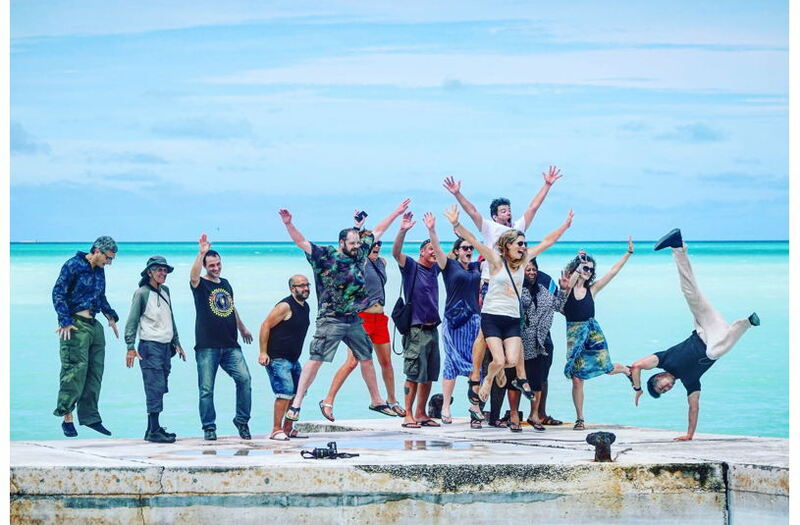 Our friends from the Least Visited Countries Tour Part 1 arrive in Vanuatu at 15:05 from the Solomon Islands and join us. We check into our beachside huts and settle down for dinner and drinks by the sea. We head out to a nakamal – an informal place where the famous local kava drink is sold. Kava is a natural, mildly intoxicating drink made from the kava root. Vanuatu is one of the few countries in modern history run as a condominium with authority shared between the French and British. We’ll dine at the top French restaurant on the island, L’Houstalet, whose signature dish is the flying fox. Option 1: after breakfast in the resort, we make the most of our full day in Vanuatu. We head off for a short hike (20 mins) to the spectacular Evergreen Cascades Waterfall where we cool off in the pool at the bottom of the falls. After lunch, we head to Port Vila for a walking tour of the city. Option 2: Fly over a volcano! – YPT can arrange a day tour where you will fly out to Tanna Island for the flight of a lifetime over the live Tanna Volcano, before going by 4×4 through the rainforest to as close to the volcano as we can get (extra charge, roughly $500 USD; let us know in advance if you are interested). Option of rum or more kava before heading for a unique experience where we’re invited to the house of a local family for an authentic homecooked dinner. Return to resort and overnight. Breakfast and morning on the beach, taking advantage of our free access to the resort’s snorkeling gear. 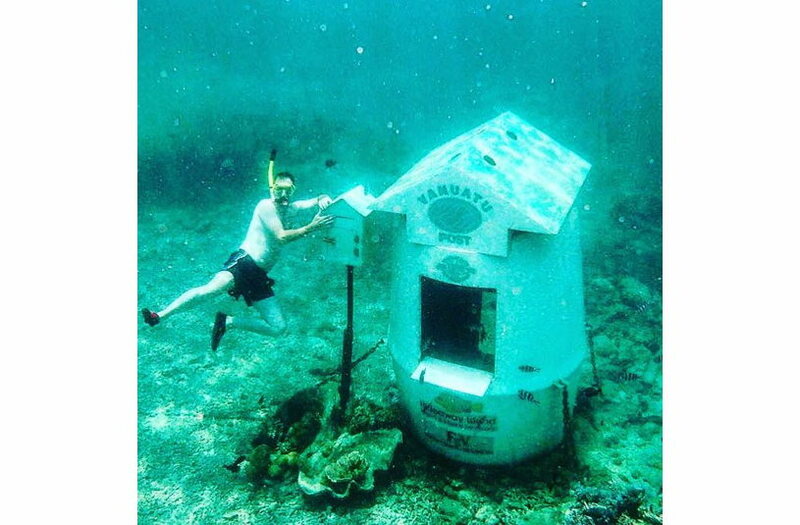 Port Vila is famous for the world’s only underwater post office, so you can snorkel down to this to mail unique waterproof postcards, or we can arrange a Scuba diving trip (extra charge, and you will need to bring your PADI licence). Transfer to the airport for the 15.50 2-hour flight to our next country, Fiji, and the city of Nadi (pronounced “Nandi”). The flight takes just over 2 hours, but due to the time difference we arrive at 19:05 and transfer directly to our hotel by Nadi Bay. Dinner, drinks and overnight in Nadi. Tour of Nadi area including the Hindu Temple and the Garden of the Sleeping Giant – founded by American actor Raymond Burr of Perry Mason and Ironside fame, who wanted to retire to this area. In the afternoon, we pick up some cold beers and head to the beach for some body surfing and optional beach massages. In YPT tradition we head to a Korean restaurant for dinner! Overnight at Nadi Bay Hotel. Up nice and early for the 07.50 flight to Tuvalu. 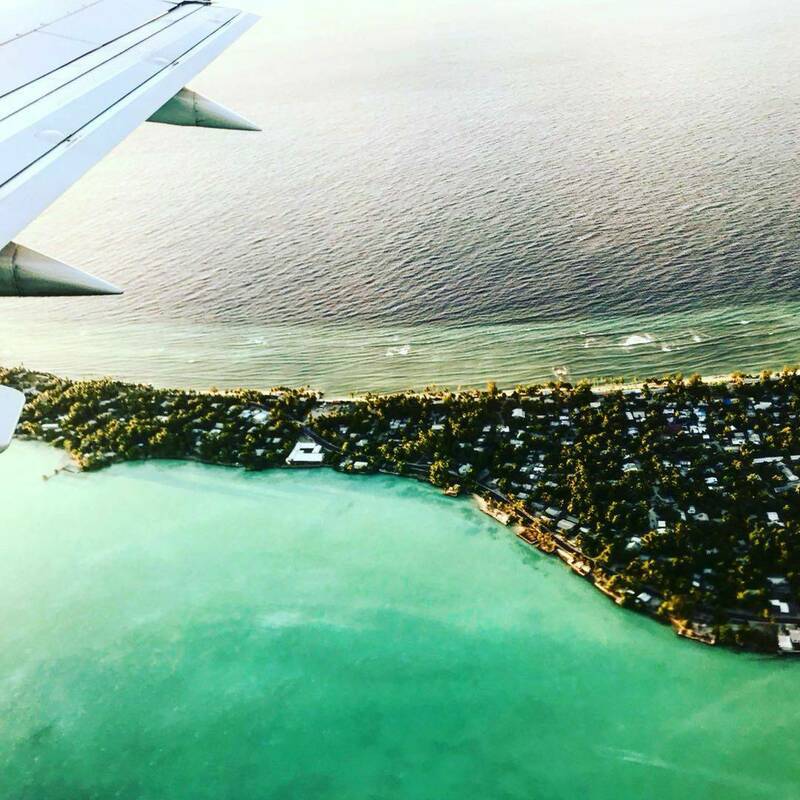 #TRIP HIGHLIGHT# Arrival in the third-least-visited country in the world, Tuvalu, where we arrive at 9am – this is where the trip really gets into least visited territory! Funafuti is hardly a metropolis and the island’s only hotel is conveniently only 50 metres’ walk from the airport. We have time to freshen up and eat lunch before beginning our adventures in country number three. 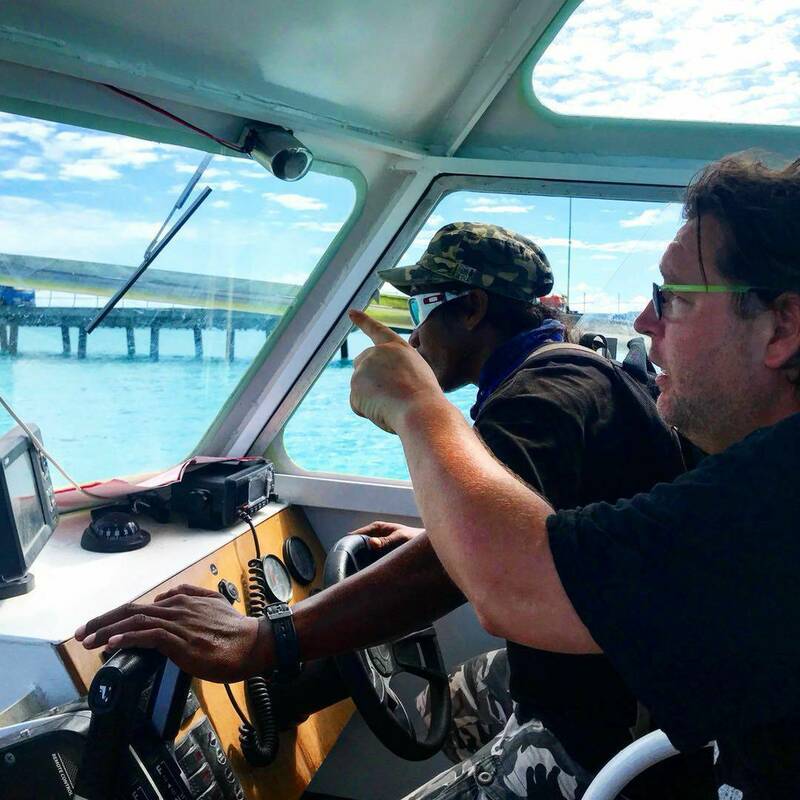 We’ll head off with our Tuvalu guide on an island tour including the government buildings, conservation area, and shipwrecks. On a Saturday evening, our hotel is often the location of local family celebrations such as birthdays or weddings, which happen on a grand scale in Tuvalu, so hopefully we’ll get a chance to watch or join in. Overnight at Funafuti Lagoon Hotel. Tuvaluans take their Sundays seriously, so those that want to can attend a local church service to repent their sins! Seeing as we are on an island surrounded by other islands we do what should only come naturally and take a boat out for the day across the lagoon to explore some of the other islands, whilst enjoying the odd drink. Picnic lunch on any undisturbed beach that we come across. Those aquatically inclined should bring their snorkeling masks to check out the reefs. We head out to the local disco/beer garden (yes, you read that correctly) at the Matagigali bar. Barbecue dinner, with local dance show entertainment. Overnight at Viaaku Lagi Hotel. All good things must come to an end so we head to the airport to check in for the 12.20 flight back to Fiji. Overnight at the Raintree Lodge. End of tour – YPT can advise about onward travel from Fiji. – International Flights before and after the tour.